We consider ministry to children to be an essential part of our overall mission. Our full time staff member, Katy Schafer, serves as the Director of Children and Family Ministries. Please contact her for more information or questions about opportunities for children to participate in the life of the church. Childcare opens at 8:15 am in the Stock building and is available for infants and children (through age 5) during both worship services and the Sunday School hour. Our trained and caring professional staff are assisted by parent volunteers each Sunday. Children are welcome in the sanctuary for all services. Worship activity bags provided for 3 age groups are located in a basket at the back of the sanctuary. Children’s bulletins are available from the ushers for children ages 7-12 who may feel too old for a worship bag. Immediately following the Moment for Children in the 11:00 am service, K-2nd grade children are taken into the lobby by an adult volunteer and will be returned to the sanctuary during the hymn that follows the sermon. Children’s Church is offered September-May and teaches a short lesson on components of worship. On Sunday evenings, FPC offers Kindergarten-5th grade children a chance to engage and connect through our Pathfinders and ROCKstars program. From 5:00 – 7:15 pm this group enjoys open gym time, dinner, children’s choir, and a different mission based project most weeks. Adult volunteer leaders help and childcare is offered for parents who also volunteer. Pathfinders and ROCKstars participate in several annual events such as the fudge sale to benefit Haiti Outreach Ministries, they perform at the Church Variety Show, roll coins that are collected in the church Pennies for Hunger collection, and sing in worship once or twice a semester.  Preschool through 5th grade children attend Sunday School from 9:45- 10:45 am and explore Biblical stories, events and characters through the Deep Blue PCUSA curriculum. Classrooms are divided into 3’s, 4’s, K-1st combined, 2nd -3rd combined and 4th -5th combined. We have dedicated teams of loving volunteers who provide instruction each week.